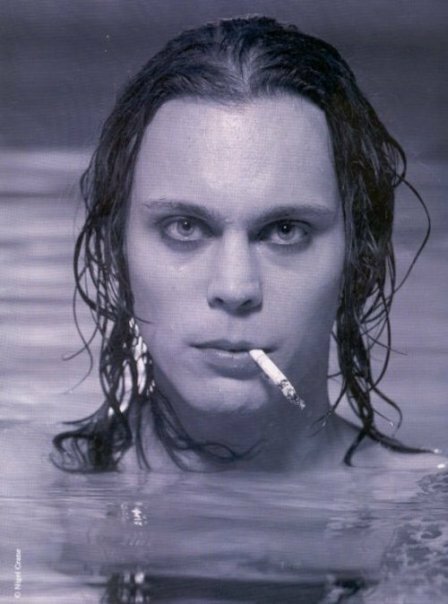 When amor and Death Embrace<333. . Wallpaper and background images in the Ville Valo club tagged: leggomygreggo ville valo him.